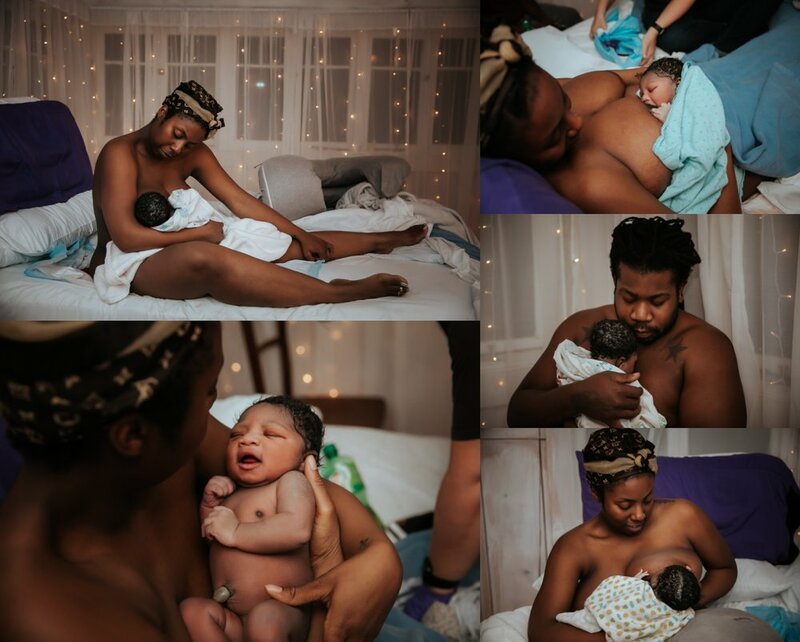 "In the end if you felt completely loved, respected, and supported during your birth I have done my job as your doula"
* Two prenatal visits where we will go over your birth plan, your expectations, tools and techniques for pain management, as well as your birth vision and any questions you may have. * On-call 24/7 from 38-42 weeks, and I will be available for unlimited email, phone, and text support. * I will provide both physical and emotional support during labor as well as breastfeeding and new baby support immediately after your delivery. * Within one to two weeks I will provide a post-partum visit to lend any additional support and resources to help with your fourth trimester. * I will photograph your labor, birth, and one hour after. 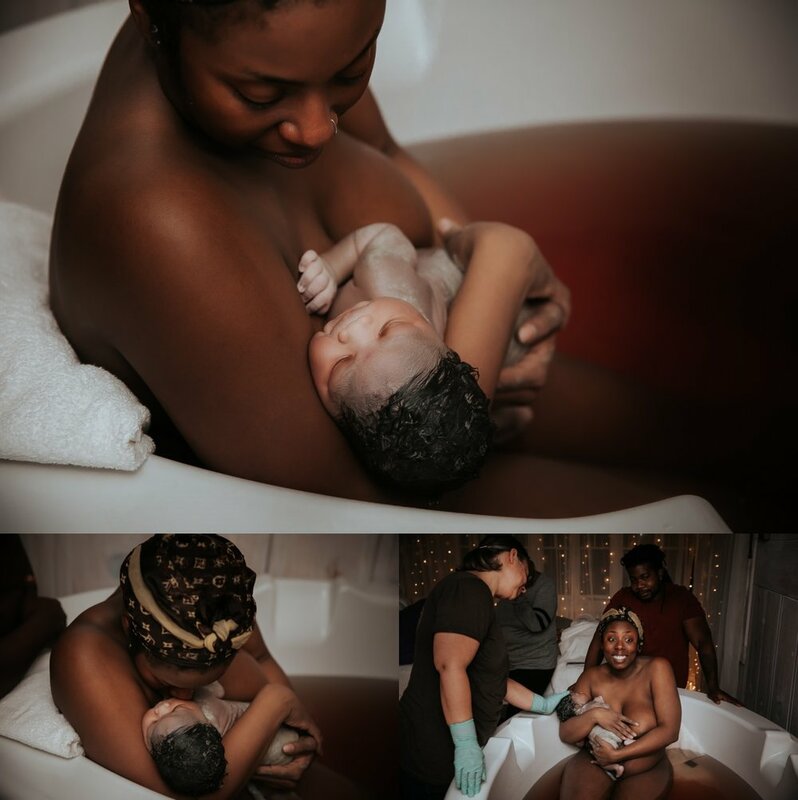 My doula support is my number one priority and when you are fully supported I take a step back and document those raw beautiful moments. THIS IS YOUR BIRTH. I AM HERE TO GUIDE YOU SO that YOU FEEL CONFIDENT DURING YOUR LABOR AND EMPOWERED BY YOUR BIRTHING EXPERIENCE. EVERY BIRTH IS UNIQUE AND THERE IS NO right OR one WAY TO GIVE BIRTH.